Situated on 4,000 acres surrounded by the Wando and Cooper rivers, this master-planned community (located within the City of Charleston in Berkeley County) is easily accessed by Interstate 526. The island’s nine different neighborhoods are anchored by a central commercial district with groceries, banks, restaurants and shops, as well as headquarters of two major IT companies: Benefitfocus and Blackbaud. Housing options range from luxury waterfront or golf course homes, to single family homes, apartments and condos, all in close proximity to bicycle and running paths, parks and waterways. 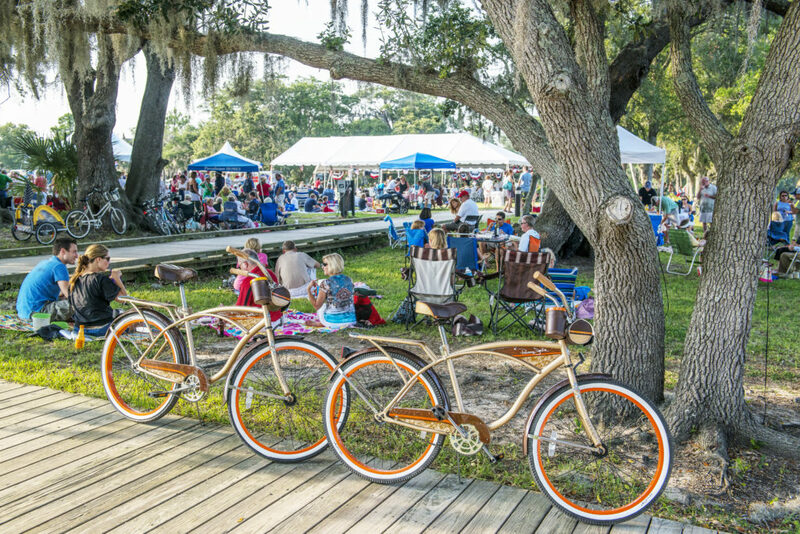 A haven for those who love active lifestyles and sports, Daniel Island boasts swimming pools, two golf courses, a professional soccer arena and a world-class tennis facility that hosts the annual professional WTA Volvo Car Open, as well as outdoor concerts, festivals and events.